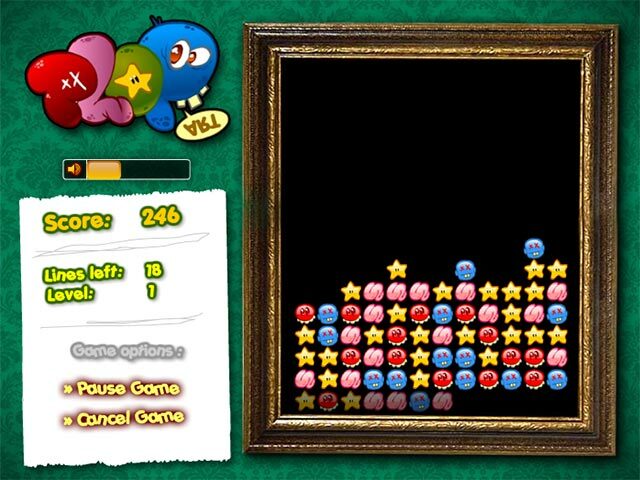 Plop go the crazy creatures in Plop Art! 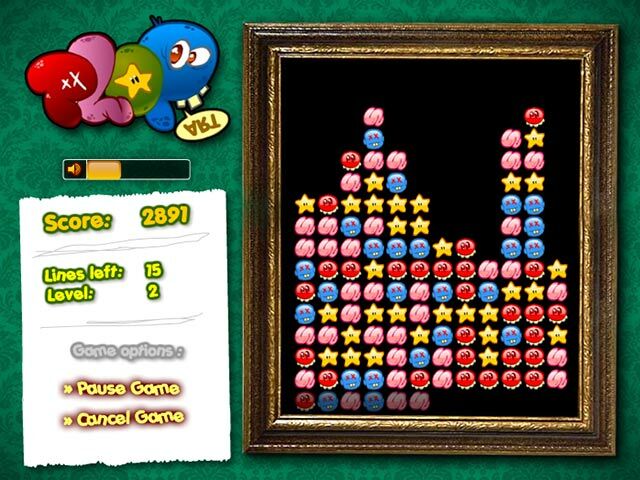 Click on groups of 3 or more matching creatures to clear them from the frame.Plop go the creatures!Plop go the creatures in Plop Art! 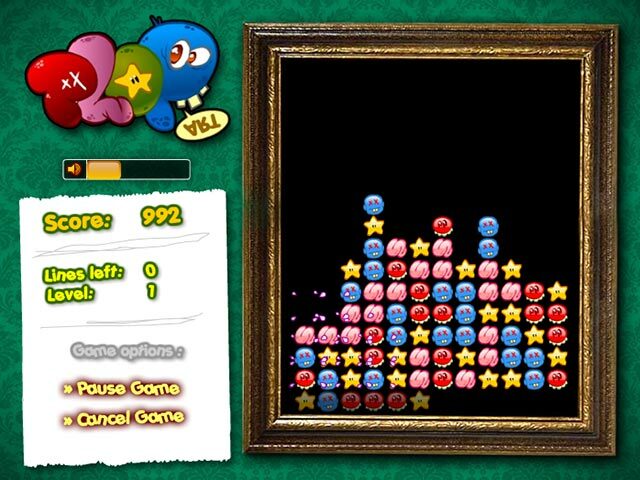 Strange, colorful creatures are climbing the walls in this funny online puzzle game. 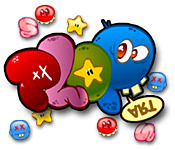 Click on groups of 3 or more matching creatures and plop! They disappear from the frame. Clear the required number of lines to level up. Watch for vibrating power-ups. Just make sure the creatures don't reach the top or you`ll go ker-plop!